Warranty Info - Champion Laboratories Inc. : Champion Laboratories Inc.
Filters manufactured by Champion Laboratories, Inc. are warranted to be free from defects in material and workmanship. Any filter proven defective during the engine or equipment manufacturer’s recommended service intervals will be replaced at no charge. In the event of an engine or equipment failure directly caused by a defective Champion installed and changed following the engine or equipment manufacturer’s recommended service intervals, Champion Laboratories, Inc. will repair the damaged engine or equipment. Claims for engine or equipment repairs provided under this warranty must be submitted within 30 days after discovery of damage. 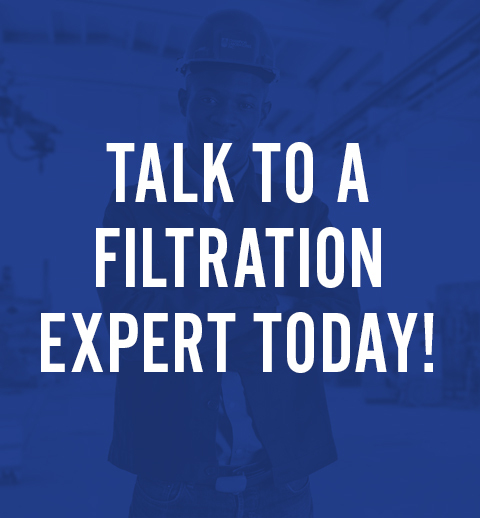 Champion Laboratories, Inc. Technical Service Department reserves the right to examine the engine or equipment and filter to determine the amount of damage and whether it was caused by a defective Champion manufactured filter. This warranty gives you specific legal rights. You have other rights, which vary from state to state. Engine and equipment manufacturer’s warranties remain in effect when Champion manufactured filters are used. Champion Laboratories is committed to providing quality filtration solutions. 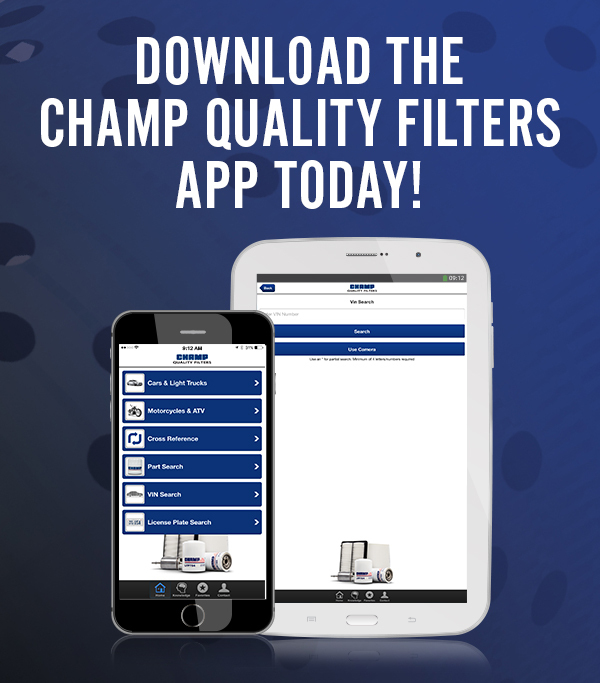 In the unlikely event that one of our Champ filter products causes you a problem, Champion Laboratories has automotive filter warranty, fuel dispenser warranty and heavy duty filter warranty procedures in place.